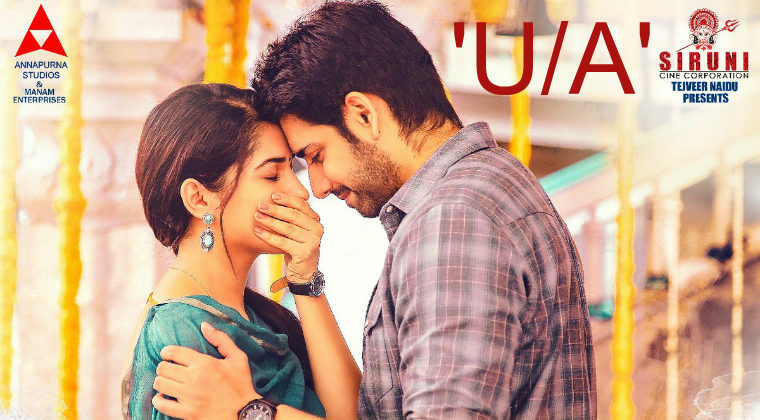 Hero Sushanth’s ‘Chi La Sow’ has completed the censor formalities and got ‘U/A’ certificate. The release date is confirmed on August 3rd. Prashanth Vihari has composed music while Vennela Kishore, Anu Hasan and Rohini will be seen in supporting roles. Previous articleVijay Deverakonda’s ‘What The F’ song is out!